are two of the biggest trends in education. The power of these tools in creating accessible, engaging educational programs is already being realized in many educational and training sectors. For corporate trainers, the need to motivate employees to enhance their knowledge and skills can hardly be understated. According to Badgeville, a gamification platform, the dropout rate for organizational L&D programs can reach as high as 75 percent – that’s three-quarters of employees not completing their learning courses. Clearly, this trend needs to be reversed. Gamified corporate training programs can increase user engagement by more than 50 percent, and MOOCs have incredible potential to reduce the costs and increase the benefits associated with training. It is time for these two mammoth forces to come together. So, what is the best way to go about gamifying a MOOC? Well, the answer is that there is no single answer to this question. Gamification involves using game elements and game design techniques in non-game situations, but there are many different ways to do this. 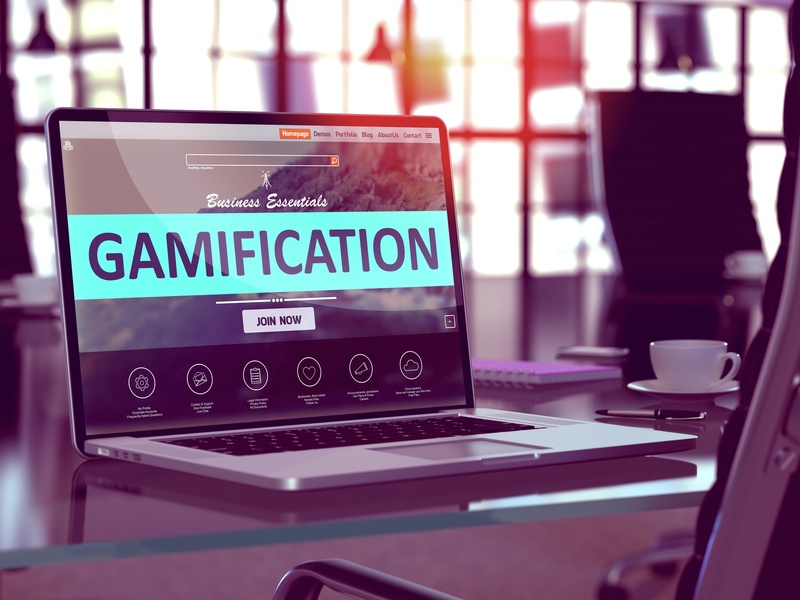 Gamification is merely an additional, albeit very powerful, tool organizations can use to increase motivation and engagement in their training programs. The specific game elements and design techniques that are most effective will depend on the organization’s training goals and resources. Here we will review how some basic game elements can be applied in a MOOC context. Have you noticed that almost every website you interact with has some sort of progress bar, or completeness meter? Believe it or not, the lowly progress bar is a very potent game element (just ask LinkedIn). 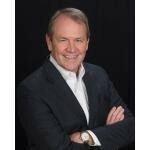 Nearly 30 years ago, Brad Myers at the University of Toronto showed that in human–computer interactions, people want progress bars and that progress bars enhance both the attractiveness and the effectiveness of computer interfaces. Adding a progress bar to your MOOC interface is a simple way to increase your employees’ engagement within the training program. Points, badges, and leaderboards (PBLs in gamification lingo) are the most commonly used game elements. Points are used to keep score, determine levels, unlock rewards, and determine who wins. In a MOOC, points can be accumulated for visiting the site, watching videos, completing activities, participating in simulations, asking and answering questions in the discussion forum, and pretty much any other activity imaginable. Points are like a universal currency – they can represent virtually anything depending upon the training goals. Badges represent larger achievements. They are highly flexible and serve as publicly visible status symbols. In a MOOC, badges can be issued for specific achievements such as completing a module, finishing a series of related activities, or acquiring a new skill, or for more abstract achievements like teamwork and leadership. Badges are excellent motivators and give users something to display in recognition of their achievements. There are several options for designing and awarding badges. For example, the Mozilla Open Badge project allows instructors to create badges specific to what they teach and students to collect and display the badges they earn across the web. Leaderboards show player rankings, which are often determined by the number of points earned. Leaderboards give participants feedback on where they stand in relation to everyone else. In a MOOC, leaderboards can be used to compare the progress of individuals within a department or departments within a company. *A word of warning: Gamification is an amazing tool for enhancing motivation and training effectiveness, but gamified training programs must be well designed based on the needs of the organization and its employees. Just slapping PBLs onto a MOOC is not good gamification, and in some situations these game elements can actually be de-motivating. For example, points and badges need to be attainable – some should be easier and some should be more challenging, but they must be achievable within the context of the training program. Similarly, leaderboards can be highly motivating for people at the top of the list, but highly de-motivating for people at the bottom. Experience has shown that leaderboards work best on a small-scale, such as in a single department, where people can see their scores relative to their friends and neighbors, rather than on a large scale, such as across a whole company. There are many other game elements and design techniques that can be incorporated into a MOOC. Avatars – Employees can create their own digital learning personas. Bonuses – Special rewards can be available for employees who achieve certain milestones. Competitions – MOOCs offer a range of possibilities for competitions. For example, departments can compete to have everyone complete each learning module or teams can compete in problem-solving and idea-generating activities. Content unlocking – Employees who achieve a certain number of points/badges can unlock advanced course modules. Levels – “Leveling up” is one of the highest motivators for gamers. Reaching a higher level is usually associated with higher-value rewards. Rewards – Rewards can take many forms. Points and leveling up are rewards earned within the game. Rewards can also be external, for example, accumulated points can be redeemed for real goods (e.g., a company-sponsored lunch) or virtual goods (e.g., new avatar options).